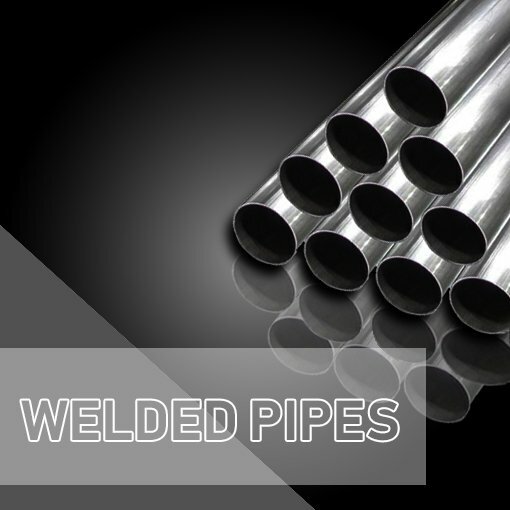 Scoda Tubes Ltd a highly acclaimed Stainless Steel Pipe Manufacturing Company initiated since 2008 and has immense experience in Manufacturing of Stainless Steel Seamless & Welded Pipes, Tubes and Heat Exchanger Tubes. Scoda Tubes Ltd is a transformed industry from a small scale to a global business competitor with the aim of providing the innovative Stainless Steel Pipe and Tube solutions to the market. The company recognized and conforms to the ISO 9001:2015, PED 2014/68/EU, ISO 14001:2015 and OHSAS 18001:2007 certified companies engaged in the manufacturing of Stainless Steel Pipe and Stainless Steel Tubing. Likewise, Scoda Tubes Ltd is one of the most trusted Stainless Steel Pipe Manufacturing in India since 2008 with a vision to manufacture and provide stainless steel Piping Solutions to an industry. Today we have supplied a Seamless Pipe in a diverse range of Stainless Steel Pipes Application industries including Oil & Gas, Power Plant, Nuclear Power Plants, Refinery, etc. With the latest production technology & 100% quality assurance, Scoda Tubes provide customers with cost-effective, reliable and qualitatively superior products which enjoy a lasting reputation and ensure total satisfaction of its customers. 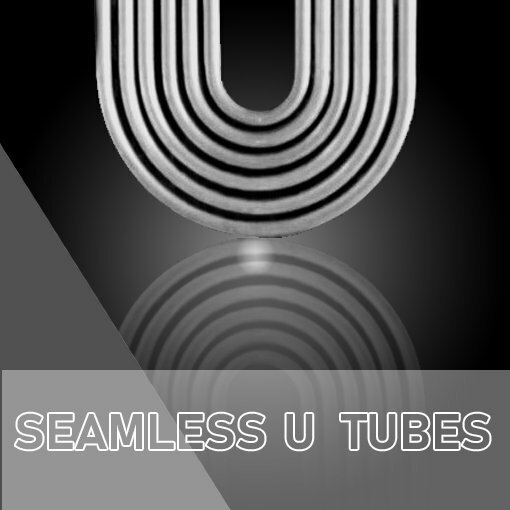 We provide tubular solutions in both types of Welded and Seamless Stainless Steel Tubing. We have immense expertise to producing best quality ss tube solutions for various mechanical equipment such as Heat Exchanger, Condenser, LP/HP Heaters, Instrumentation, Hydraulic applications as well as Petrochemicals and Chemical Industries. Our professional Quality Control team offers Seamless Tube in Solution Annealed & Passivated SS Tube with assuring Quality of Closer Dimensional Tolerances and higher Corrosion Resistance Stainless Steel Tubing to meet customer most challenging custom stainless steel tube requirements in a cost-effective and efficient timely manner. Scoda Tubes Limited is a leading Manufacturer of High Quality Stainless Steel Seamless & Welded Pipes, Tubes & Heat Exchanger Tubes. Scoda Tubes Ltd is a progressive & professional Manufacturing industry having installed facility with the latest technology of Manufacturing, Testing Facility, and Packaging. We are approved in a diverse range of vendor list such as EIL, HPCL, BHEL, IFFCO, KRIBHCO, TOYO, PDIL, GNFC, GSFC, ONGC, Reliance, SAIL, L&T, etc. Our Satisfaction Client to speak about us. I’m glad I found them. They provided what they promised on a short notice, tight timeline, and with amazing precision. They exceeded my expectations and I highly recommend them - without a doubt. I want to strongly recommend Scoda Tubes. If you need any Stainless Steel Pipe and Stainless Steel Tubing solutions, please check out this great firm. They supplied SS Pipe and Seamless Tube always on time and on budget. There are a lot of companies who say they can, Scoda Tubes is one of a very few who have expertise in steel pipe solutions. You can feel their internal energy and always provide a quality solution. When you find a company like Scoda Tubes, They are one-stop solutions for Stainless Steel Pipes and Tubes. Blood Donation Camp – Scoda Tubes Ltd.